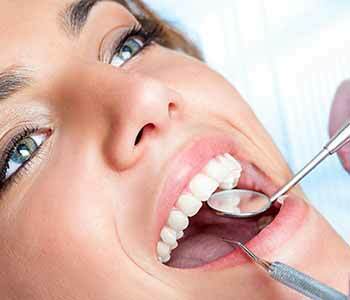 At Advanced Dental Practices, we offer a variety of biological dental services for patients in the Wrentham, Massachusetts area. Dr. Ross Palioca and his staff work closely with individuals to ensure they are doing what is not only healthy for the smile but for the entire body. At the heart of biological dentistry is the use of materials that are safe and appropriate, including mercury-free fillings. A filling is a material that is used to treat an area of decay within a tooth. Tooth decay, or “cavities,” can develop due to poor oral hygiene habits. When patients have acids and sugars on their teeth that are not brushed off after every meal, it can cause decay. It may also cause the formation of bacteria which can contribute to periodontal disease. Dr. Ross Palioca can visually inspect the mouth for cavities or may notice them when he runs x-rays of the smile. These cavities need to be treated and filled with fillings. 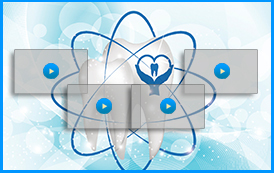 In the past, and unfortunately still today, many dentists utilize silver amalgam fillings. These fillings include approximately 50 percent mercury. Mercury is a toxic substance to the human body and studies have shown that silver amalgam fillings can contribute to many health concerns. Instead of using silver amalgam, biological dentists use composite resin. 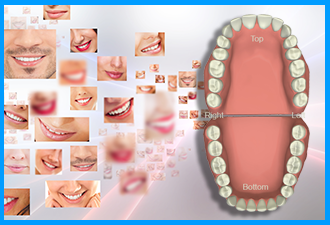 These fillings are not only safer, but they are also more aesthetic and improve overall appearance. Dr. Ross Palioca and the team of Advanced Dental Practices believe in biological dentistry for the health and wellness of their patients. If you are ready to discuss the possibility of having mercury-free fillings to replace your existing silver amalgam materials, contact our office today at (508) 456-7111. 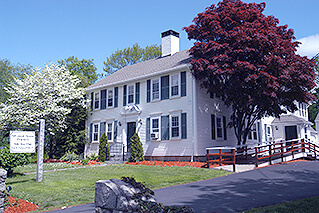 We are conveniently located at 21 East Street in Wrentham, Massachusetts.